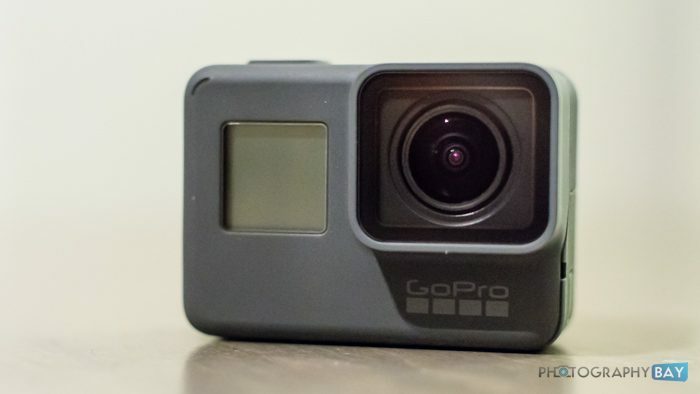 The GoPro HERO5 and HERO6 are the current flagship action cameras in the market. While there are many knockoffs in the market, GoPro continues to have a strong brand presence as the premier action cam. For a quick overview of the similarities and differences, both cameras capture 4K and have nearly identical external construction. The devil is in the details though and the HERO6, of course, edges out the spec sheet of the HERO5. 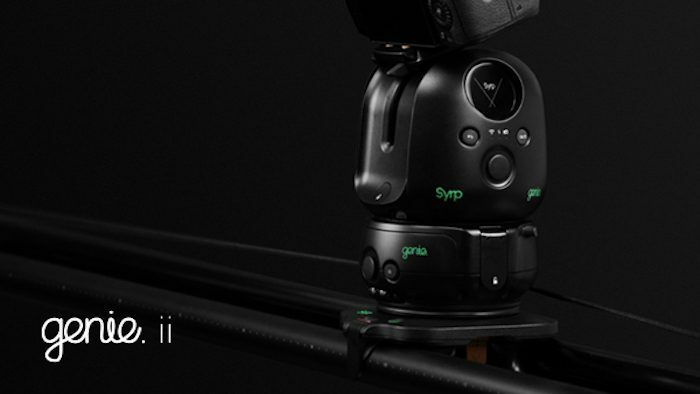 Both cameras feature a 12MP sensor for capturing still images in JPG and RAW formats. The HERO6 adds a more capable HDR mode than the HERO5. On the video side, the HERO6 gives you 4K/60p/50p capture in H.265 (HERO5 offers up to 4K/30p in H.264) and 1080/240p (compared to the HERO5 at 1080/120p). While I use a GoPro for videos on occasion, I probably get more use out of the built-in timelapse functions – especially since GoPro started building the LCD into the cameras with the HERO4 Silver. Of course, both the HERO5 and HERO6 have a great touchscreen setup with more intuitive control. I find the LCD to be critical for my use of setting up a timelapse shoot. For one, it’s on the camera and I don’t have to fiddle with connecting my phone wirelessly through the GoPro app. Additionally, I save battery life by being able to leave the WiFi turned off. 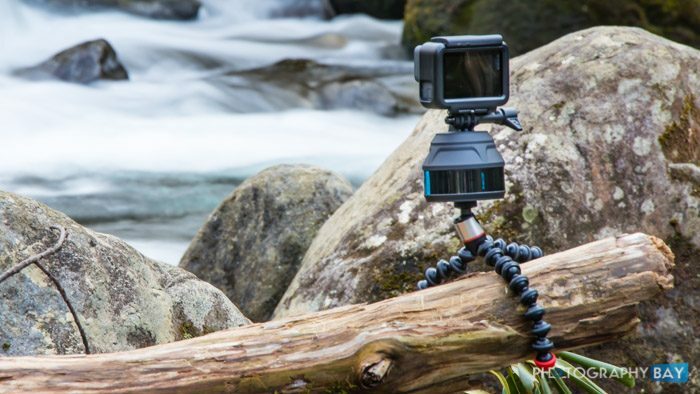 The built-in LCD is a standard feature now and is even included on the most recent reissue of the basic GoPro HERO. 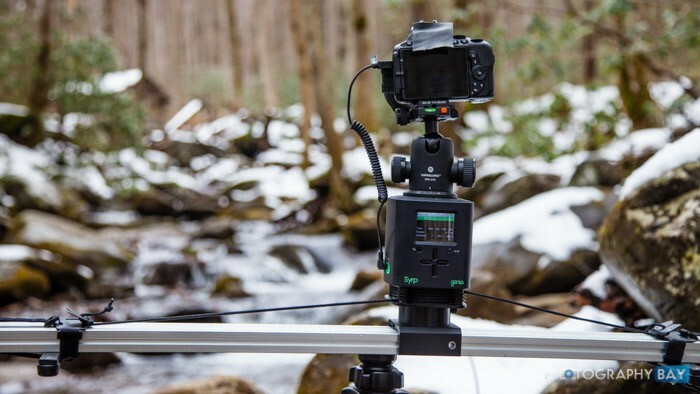 With the release of the Canon 7D Mark II a couple years back, we are starting to see more and more Canon DSLRs offer a built-in intervalometer. 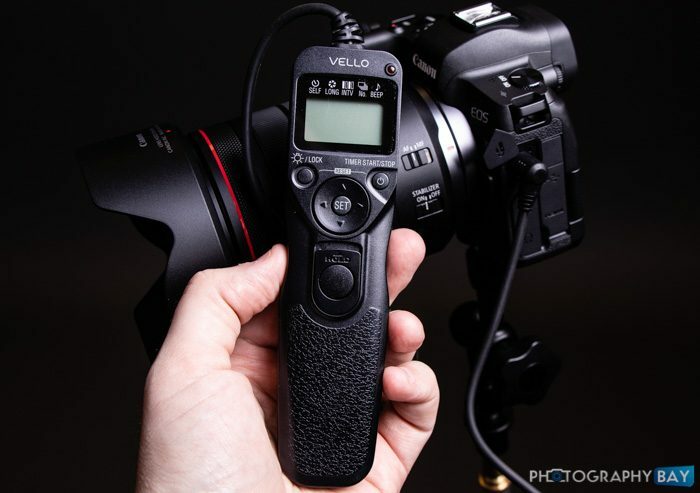 For those of us who have shot Canon DSLRs for a long time, this is a very welcomed trend. The Canon 80D offers virtually the same built-in intervalometer features we saw on the Canon 7D Mark II. I put together the above video as a quick walk-through to introduce the features to new 80D users. If for some reason you can’t see the video embedded above, you can find it directly here on YouTube. You can also read my full Canon 80D Review for more on this mid-range prosumer DSLR. The past two releases of Canon professional DSLRs show that Canon has finally come around to the notion that its customers who pay thousands of dollars for a camera think an intervalometer should be built-in. 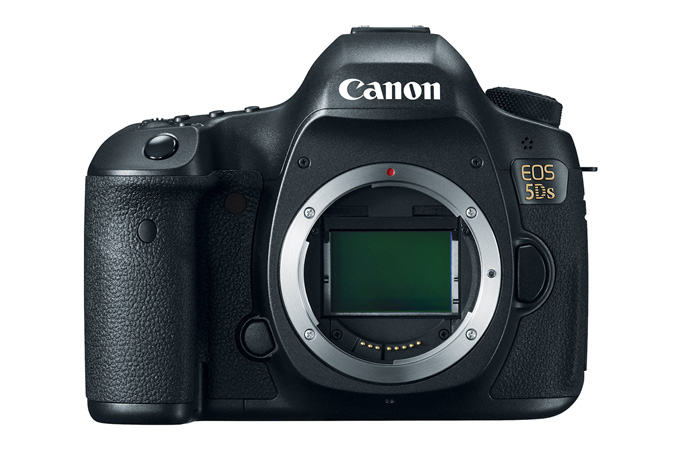 The Canon 7D Mark II along with the 5DS and 5DS R cameras are the first Canon DSLRs to offer a built-in intervalometer. 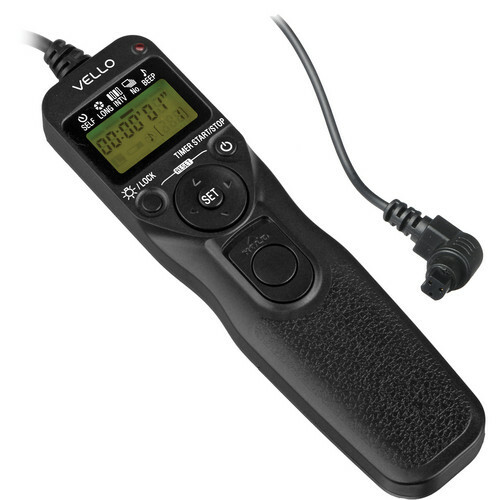 With these new models, it is now possible to shoot interval images for time lapse sequences without the need for the overpriced Canon TC-80N3. One of the great new features on the Canon 7D Mark II is the ability to shoot timelapse photos without the need for the overpriced Canon TC-80N3, which was required on prior Canon pro and prosumer DSLRs if you wanted to shoot in interval mode. Paul Richardson spent three weeks in Paris recently and tried to capture the city’s classic sights as well as the modern business side. While he captured some fantastic scenes, his editing really made this timelapse stand out. He spent three weeks shooting, followed by 5 weeks of editing the images and footage for a grand total of about 400 hours on this project. That is 2.5 hours for every second of this video, which was entirely self-funded and shot purely out of his love for timelapse. He shot the video using a Canon 6D, EF 17-40mm f/4 lens, 50mm f/1.8 lens and 70-200mm f/4 L lens. He used a homemade dolly coupled to an eMotimo TB3 for the motion control sequences. I’m pretty sure that I said “holy crap” out loud at the 1:10-1:20 mark on my first time through. Solid work Paul. You can find Paul here on his Facebook page.